Experience stunning leading-edge visual performance with the HDi Ultra 4k series commercial grade multi-touch systems. All HDi multi touch screens have true multi-touch capabilities. The HDi Ultra 4k series have a 10 touch-point capability, so multiple users can activate 10 points of touch simultaneously (Software allowing). 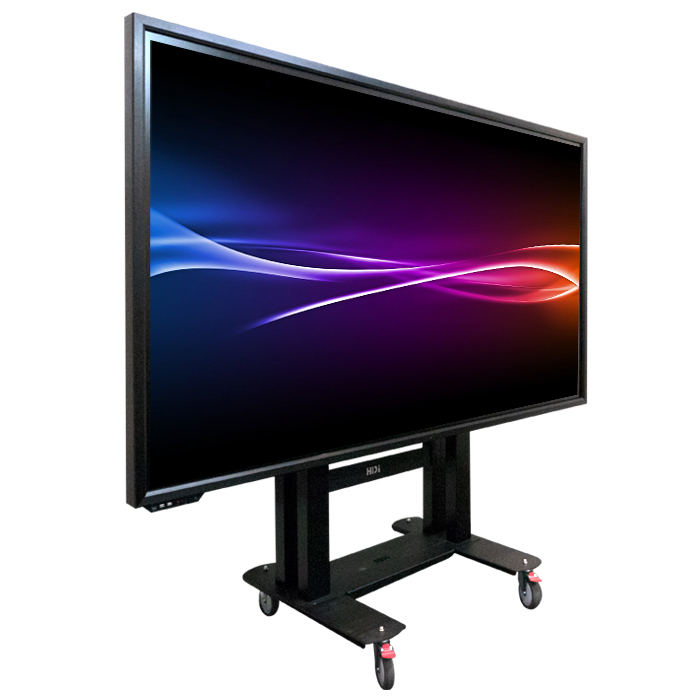 All HDi multi-touch systems work with Windows, OSX and Linux operating systems and are bundled with a robust Australian designed and manufactured mobile trolley. The HDi Mobi and Mobi Ultra series require no drivers when used with Windows 7 & 8 -simply plug in to a compatible computer for immediate interactivity. 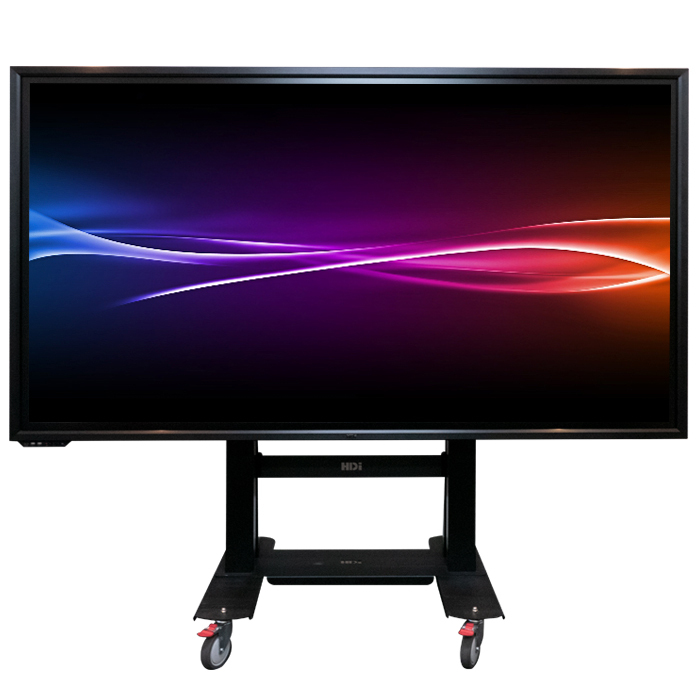 Provides an ideal medium for presentation and/or collaborative interactive learning.